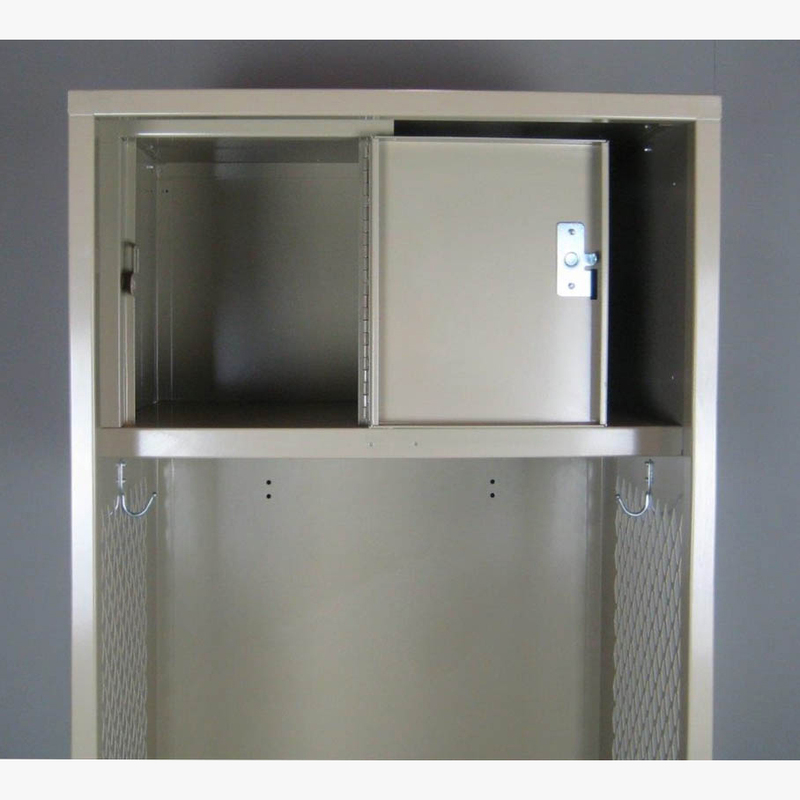 These Welded Stadium Locker are available on www.buyusedlockers.com where they have a huge selection to choose from if we need additional supplies. 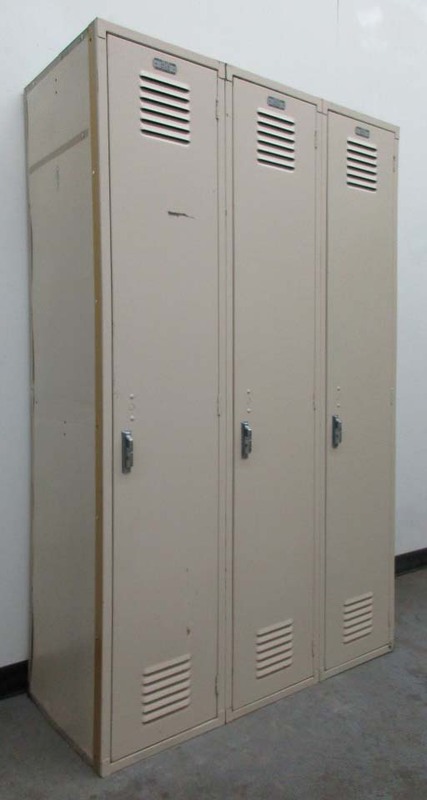 Check out these hard to find used stadium lockers for sale! 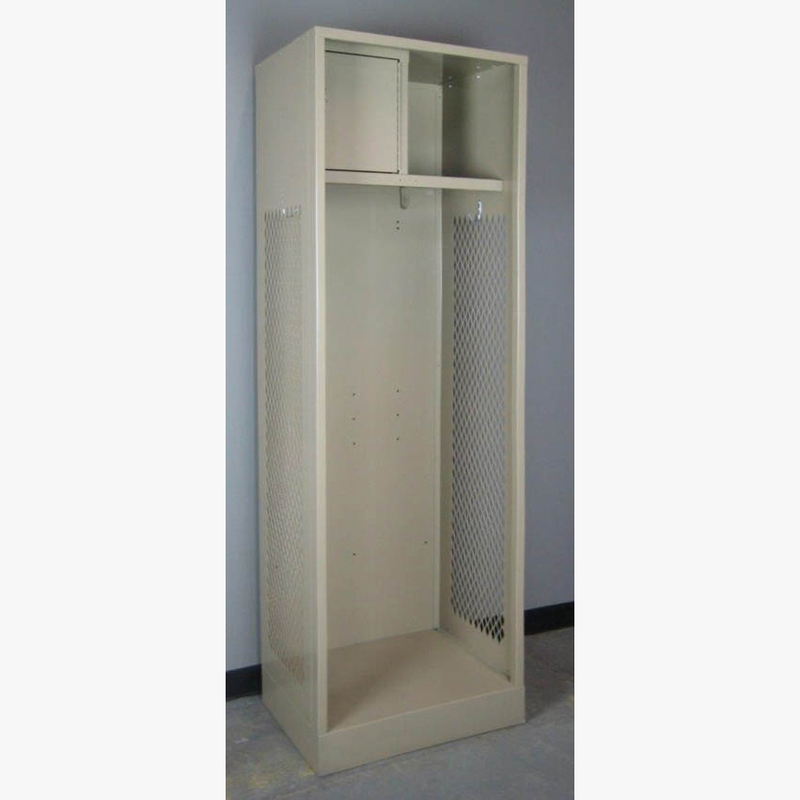 These almost new lockers are in excellent condition, measure a roomy 24” wide x 18” deep x 76” tall, and come in a neutral tan color to complement any setting. 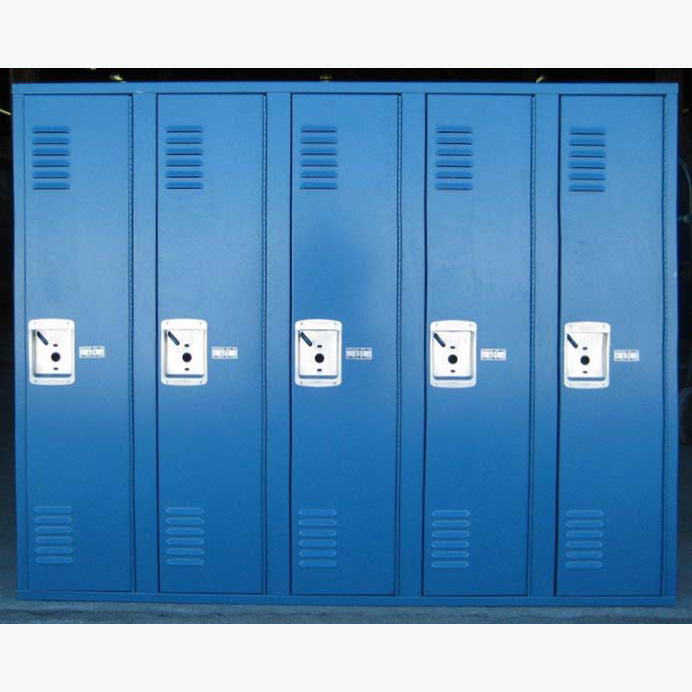 The all welded construction offers superior strength and durability as lockers are assembled and welded together in the factory with no rivets or bolts to come loose. 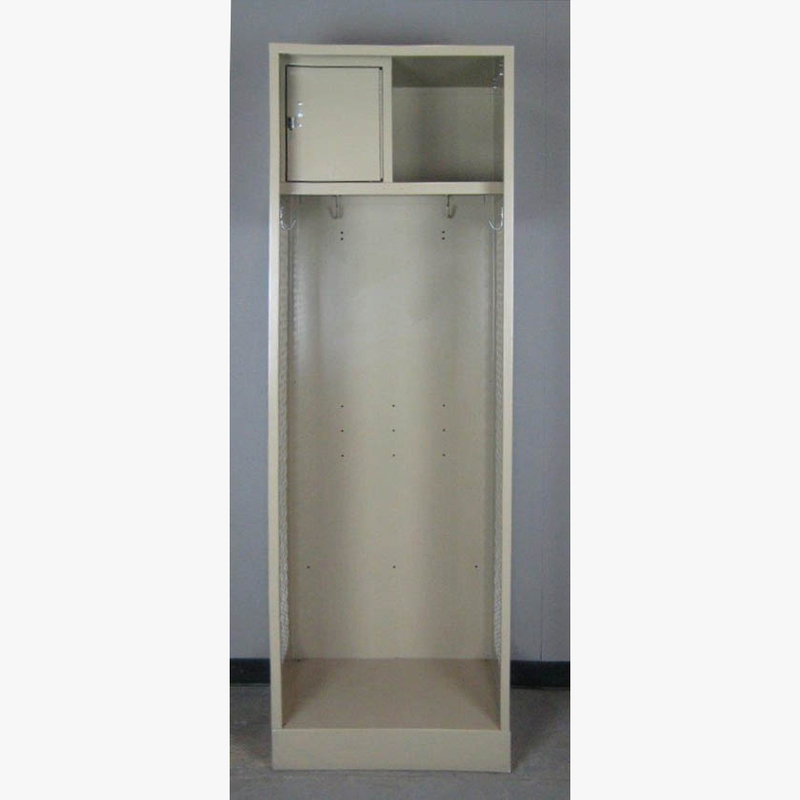 Other features include ventilated sides, clothing hooks, and an upper shelf with a lockable security box for personal valuables. 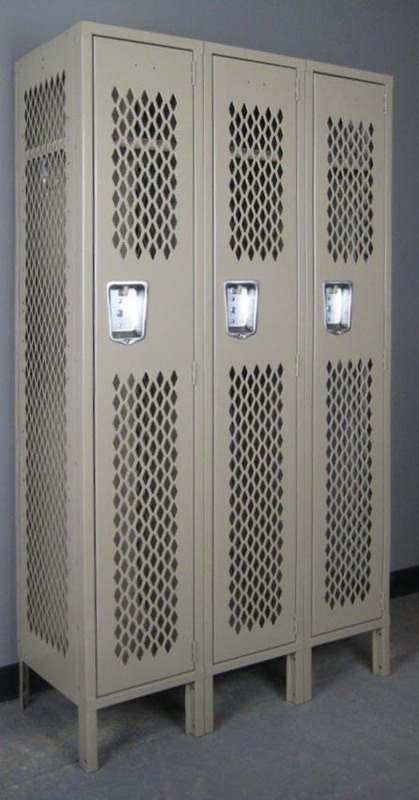 Stadium lockers are generally used in locker rooms for sports teams to store uniforms and gear, but their generous size also makes them ideal for use in garages to organize tools, painting or gardening supplies, sporting goods and more!